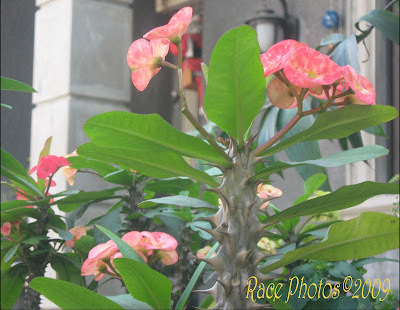 These flowers were taken from my cousin's garden, he lives just beside our compound. 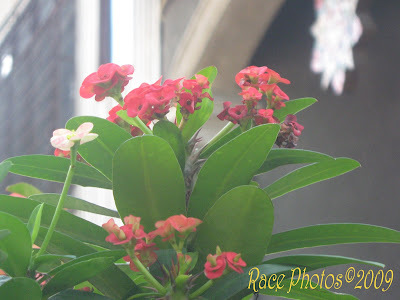 We also have this kind of blooms but ours are just starting to bloom so I decided to shoot their flowers. I've been seeing these flowers frequently now on most houses in our place and on some villages where my kids' schools are located. It has many colors and I've posted variety in my other blog. View other beautiful Today's Flower entries here. Do you know the name of flower? Would be very interested to find out..